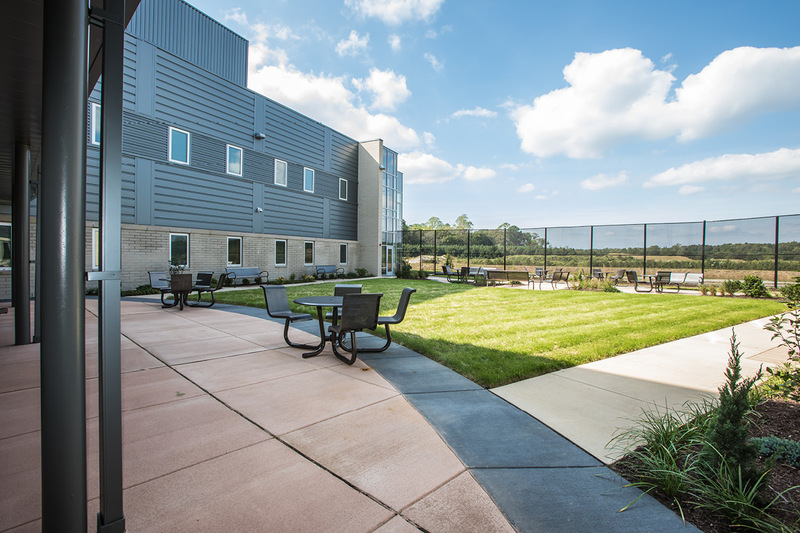 SUN Behavioral Delaware is a 90-bed psychiatric hospital located in Sussex County, DE. 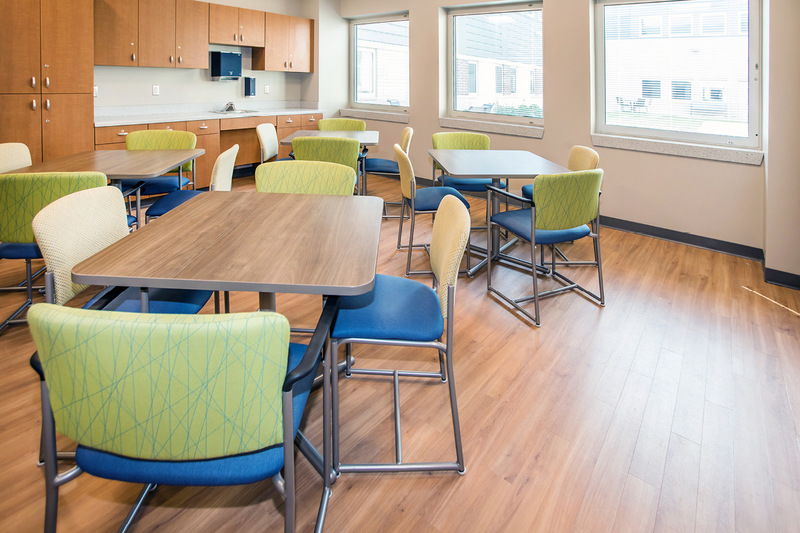 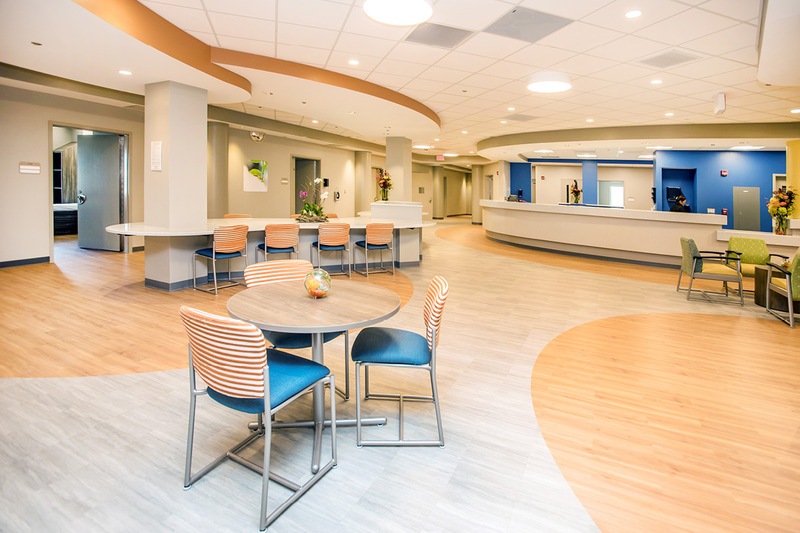 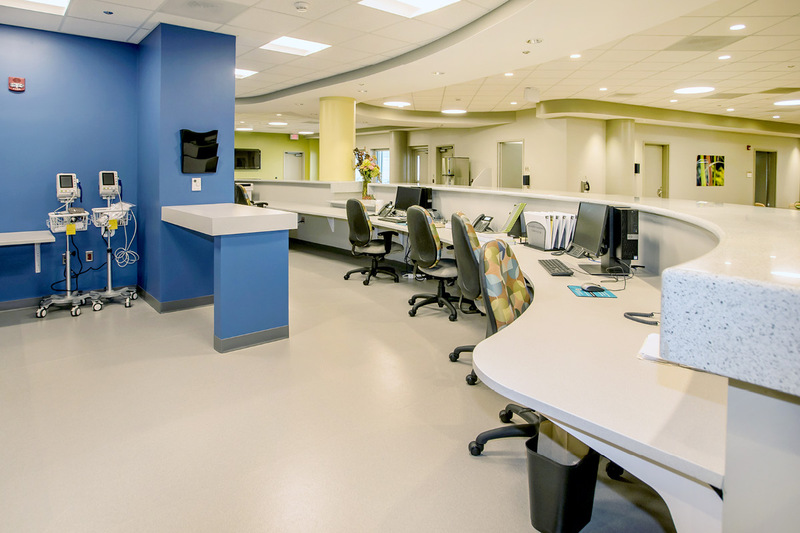 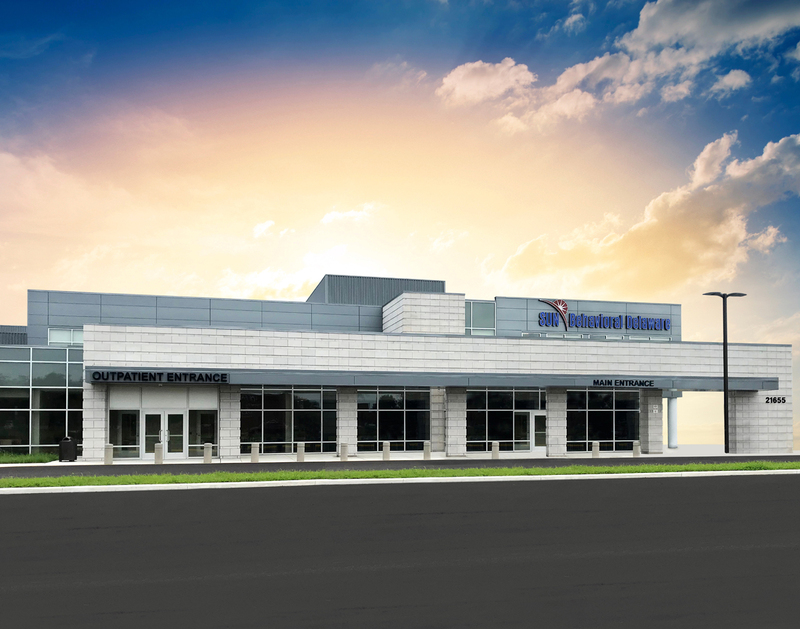 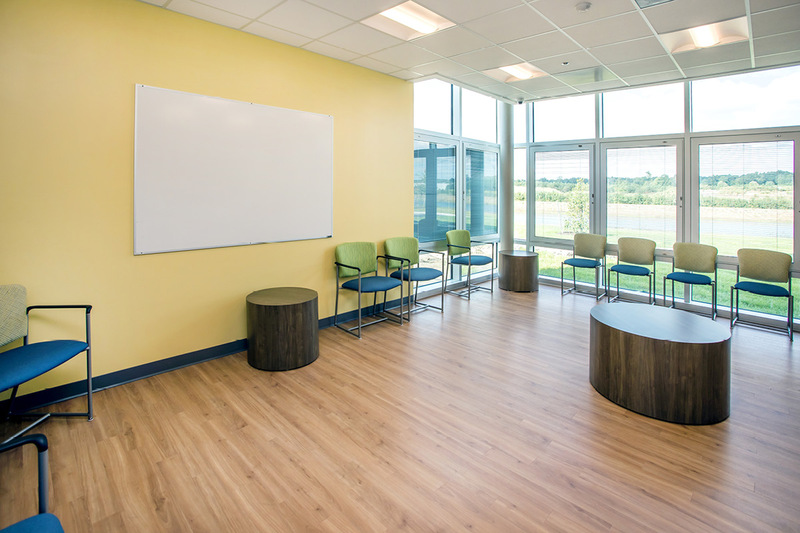 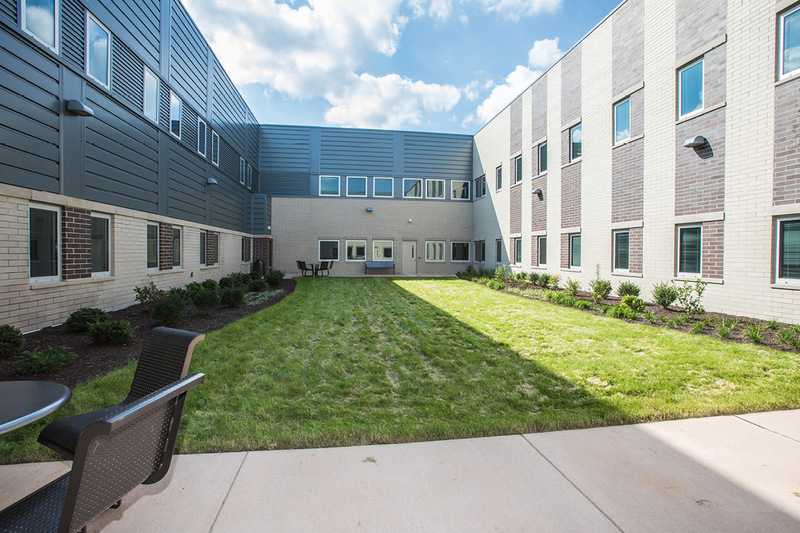 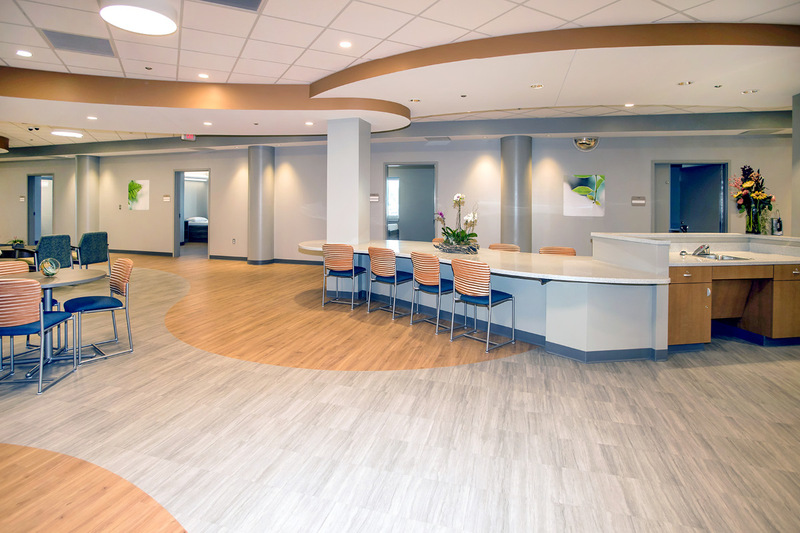 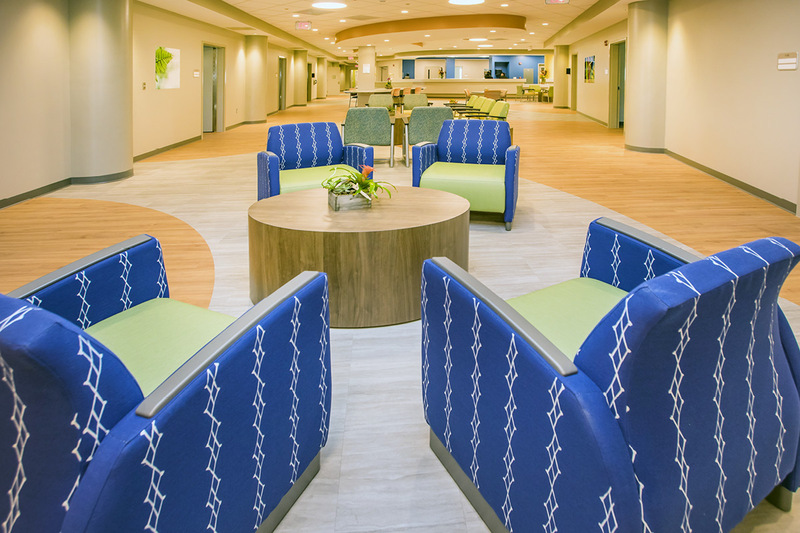 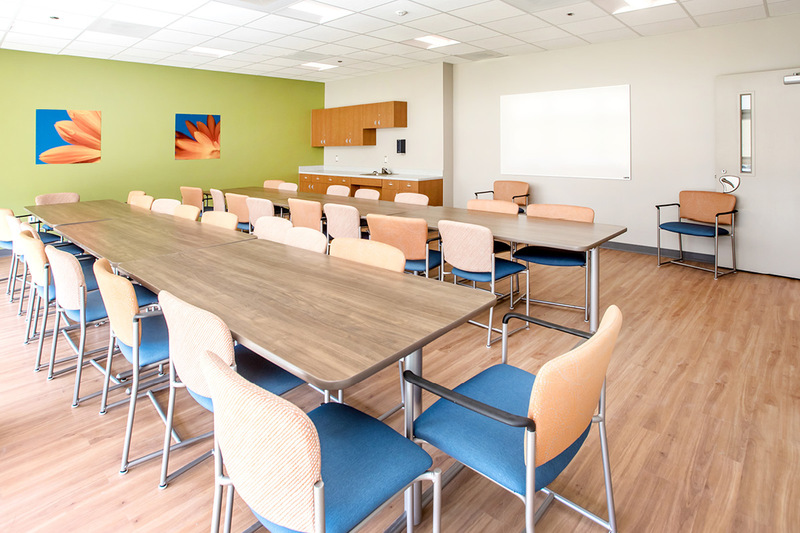 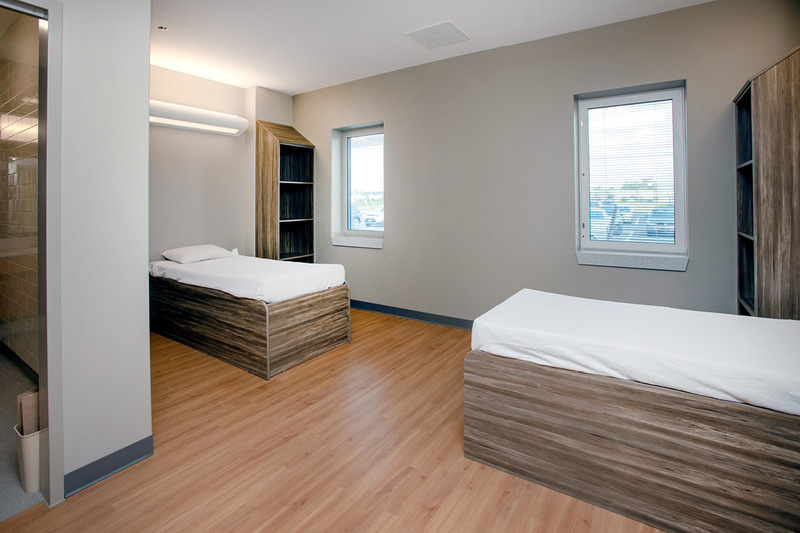 The hospital provides a full continuum of specialized care, including inpatient and day hospital services, for those suffering from mental health illness and substance use disorders. 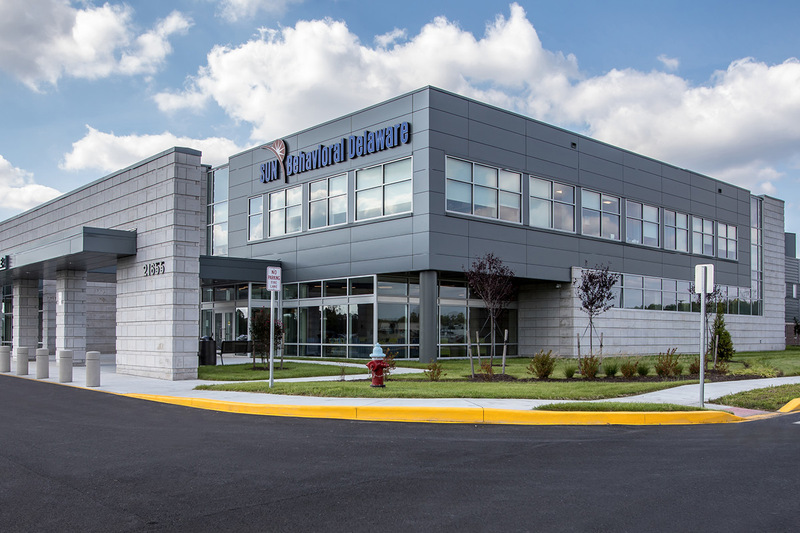 SUN Behavioral Delaware offers specialized programs for children, adolescents, adults and seniors.